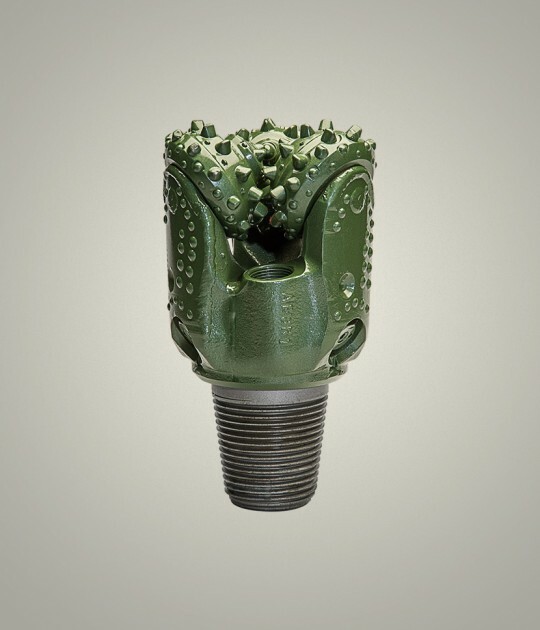 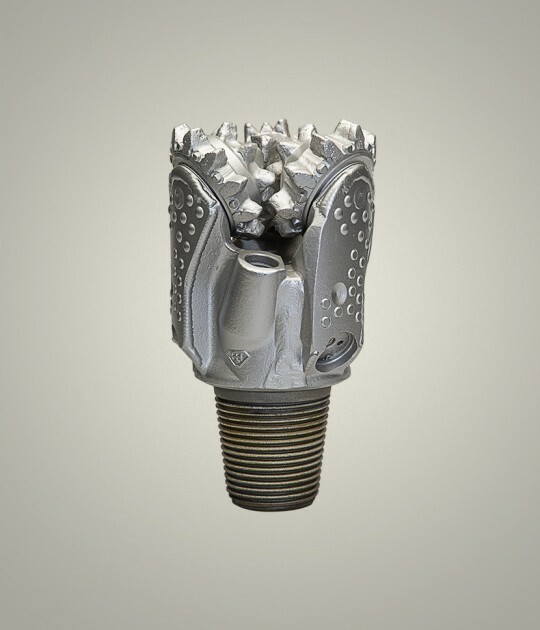 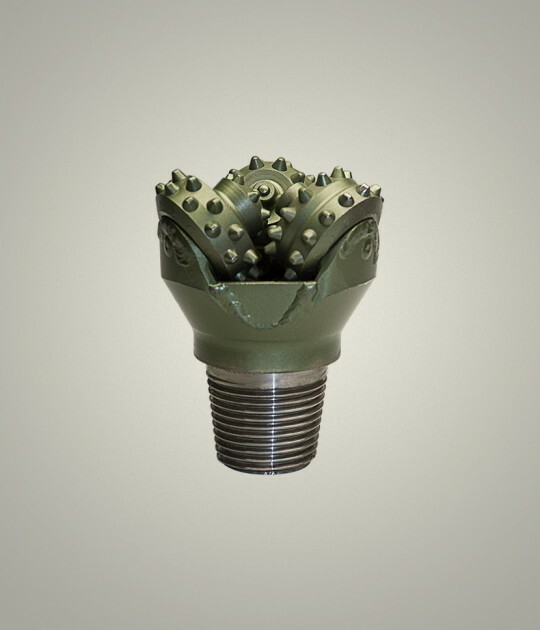 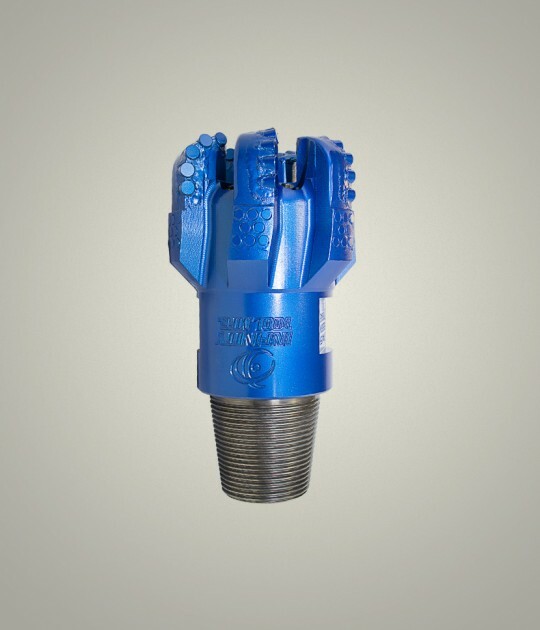 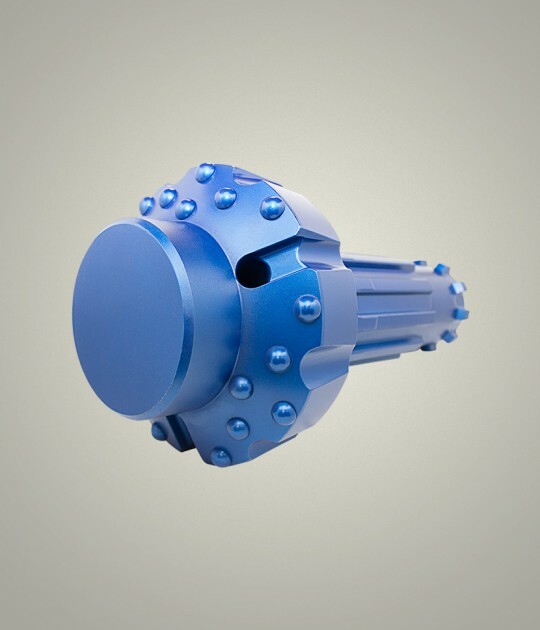 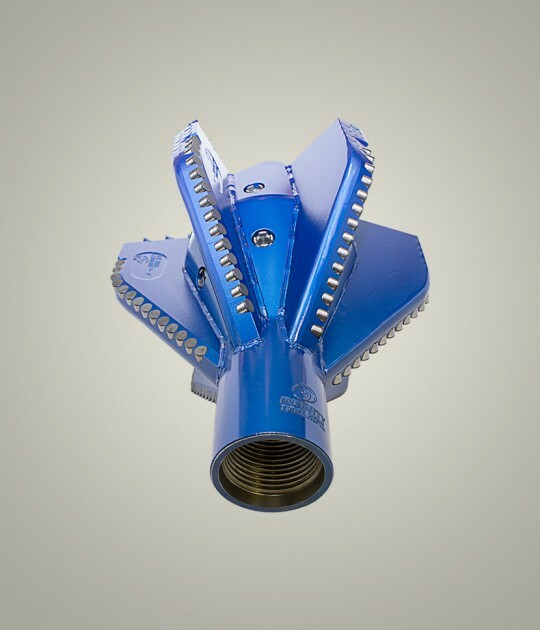 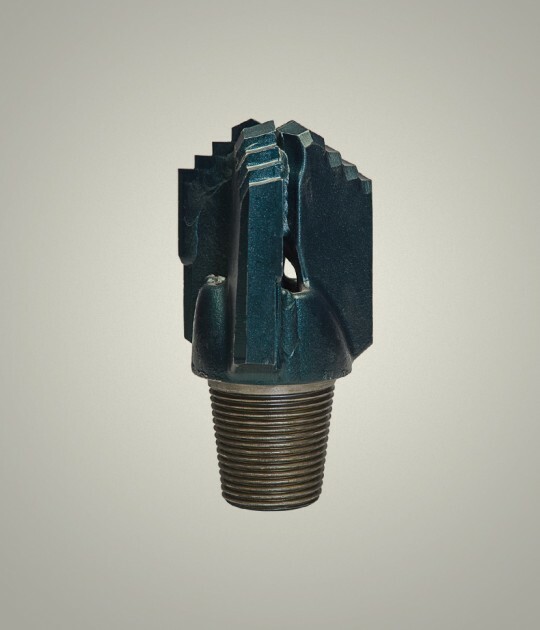 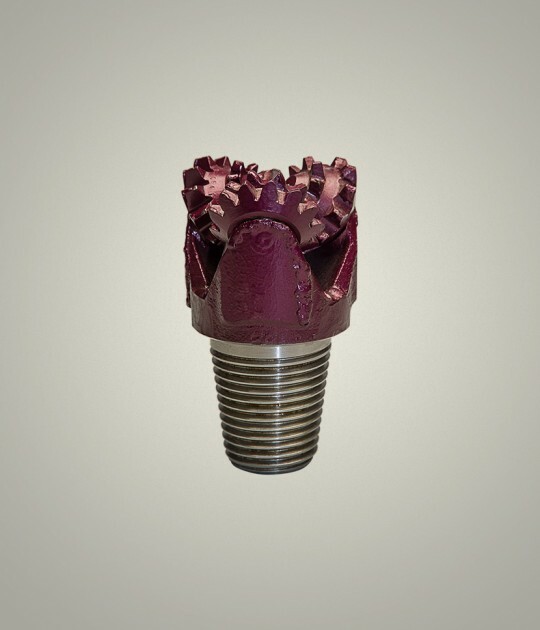 KS Bit offers a variety of tricone drill bits in new and rebuilt states. 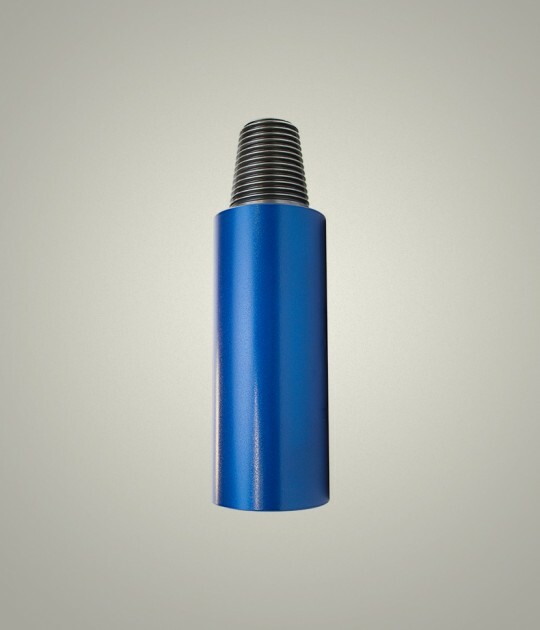 TCI (tungsten carbide insert) types are available in sizes ranging from 2 15/16″ to 36″. 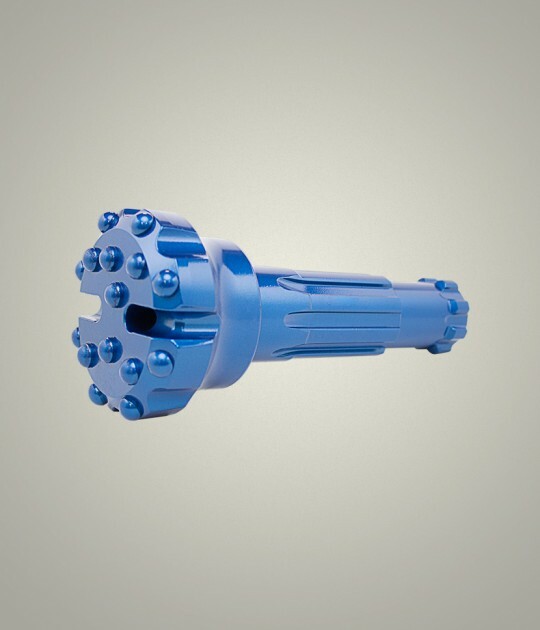 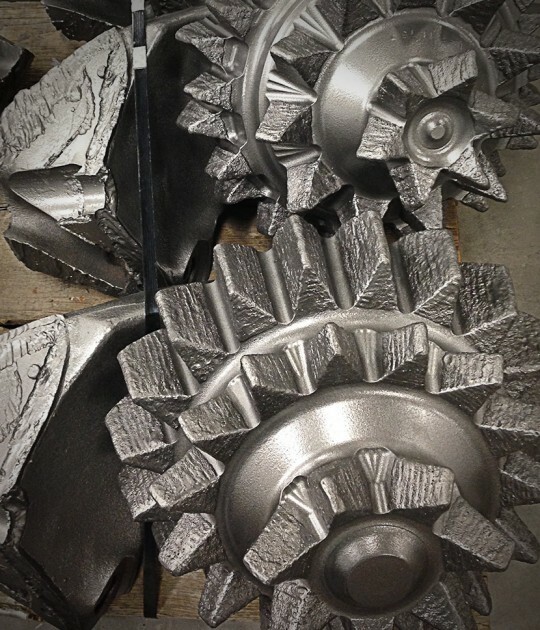 From soft to hard, many formations are available and upon request can be jetted, skirted or center holed to your specifications.